This was the worst pedicure I’ve ever had; sloppy and lack lustre. The polish job is so bad I’m going to have to re-do it myself. 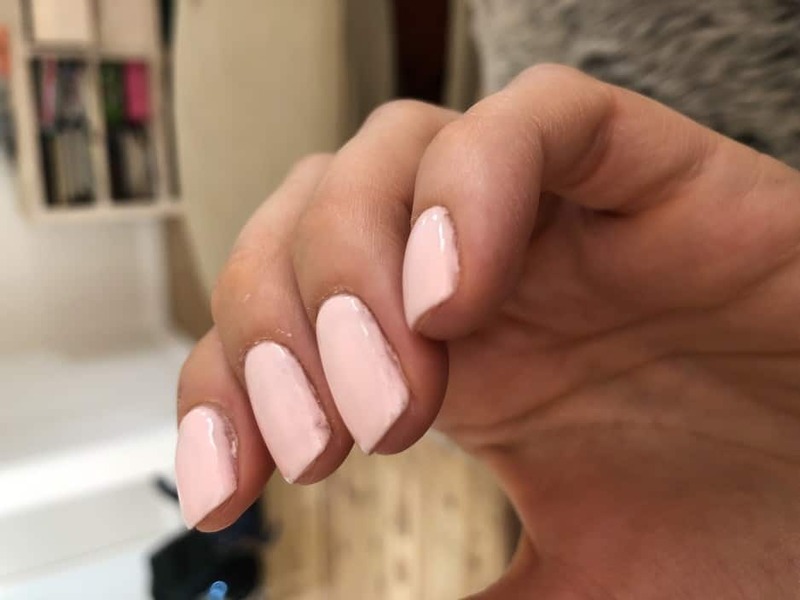 You can still see the old nail polish around the edges and one of the nails was smudged before I left. I would have asked for a re-do if I didn’t have to rush back home to the babysitter. To add insult to injury, I now have an infection in my big toe. I’m appalled and will be asking for a refund at the earliest opportunity. STAY AWAY! I recently went there for the first AND last time!. There was skin and clipped nails everywhere!!! There was a huge pile of used towels in a corner and the garbage bin was over flowing! The sink where you washed your hands was clogged full of skin - which after watching a worker clean the nail clippers etc. in it makes perfect sense as to why it's clogged. The chair I was placed in for a pedicure was broken, leaving me to twist into uncomfortable angles to allow the 'nail technician' (I use the term loosely) to work on my feet. I watch as another lady had to sit in an very uncomfortable position with both feet in a tiny little bowl full of acetone - which was then poured back into the bottle which was to used on an unsuspecting client to remove nail polish. The pedi I had at fresh nail was so bad. They rushed me from the minute I got in the shop. I should have walked out. I asked if they could buff my nails 3 times. You would think it comes with the service. Rushed no foot massage or care given. And so rude.